Kitesurfing, windsurfing at Element Watersports, El Gouna. The only authorized DUOTONE Center in El Gouna, Red Sea. Low Wind? Jump on a SUP! The largest shallow water Lagoon in El Gouna. High Quality Restaurant, delicious food! What's up at element watersports? Rentals, Trips and tours from 10 € to 50 €! Enjoy great meals in our restaurant - have fun with some cool drinks at the bar! 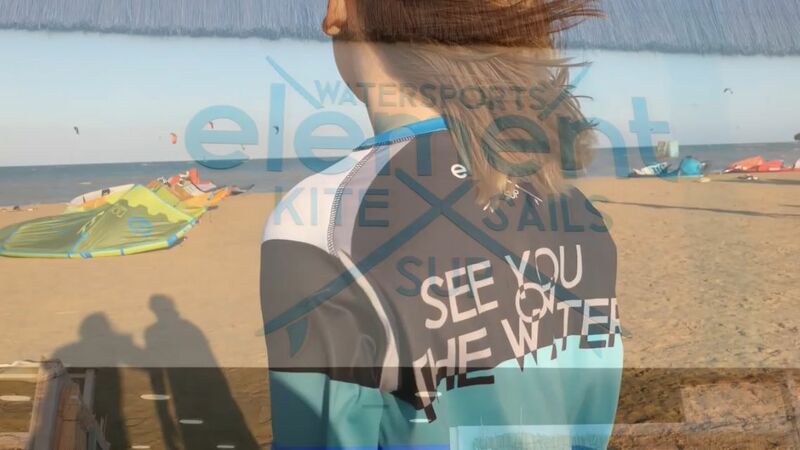 We started also the Element Watersports clothing brand!